With many shoppers making the shift to e-commerce, it can be difficult to bring that luxury brick-and-mortar experience online. Online customers still need to feel that they are buying a luxury brand product with all the bells and whistles that they are accustomed to when making a purchase in-store. 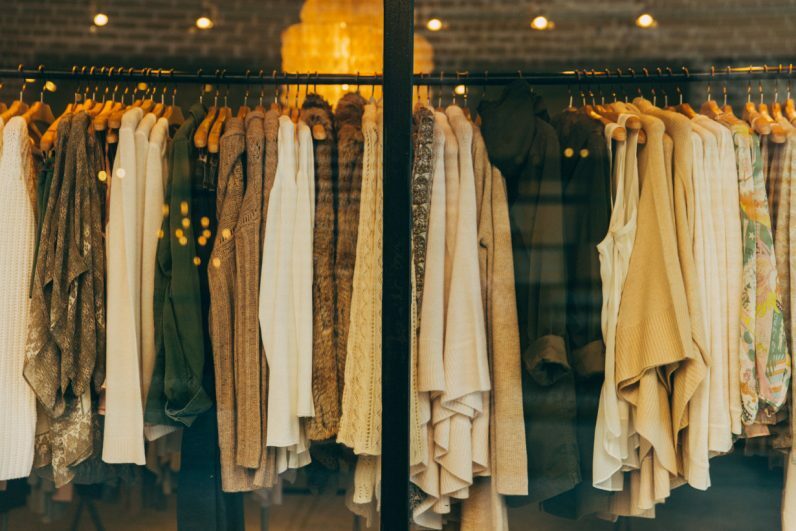 What’s one digital asset or strategy that all luxury e-commerce brands should implement to bridge the experience gap usually found in an upscale brick-and-mortar location? Buying from a luxury brand in an upscale brick-and-mortar location is a quiet, personal experience. I would like luxury e-commerce brands to render their mobile app/site based on my persona (choices and needs) built from my public information (social media), shopping history with a brand, etc. On the site/app, an AI-driven personal shopper should be able to push recommendations to me during my shopping journey. – Shilpi Sharma, Kvantum Inc. When you start selling your high-end products online, you risk the chance of someone reselling your brand at a lower price, making you less exclusive. This is something that can also reduce the value of your luxury brand. This is the best way to prevent your brand from being hijacked by online counterfeiters. – Patrick Barnhill, Specialist ID, Inc. Luxury brands like have experimented with short delivery times in some markets. In London, New York, Tokyo and other major fashion hubs, customers can buy luxury products and have them delivered in 90 minutes. A 90-minute delivery time won’t scale to more remote locations, but for urban areas, it’s achievable and can bring a taste of the immediacy of luxury brick-and-mortar retail to the web. – Justin Blanchard, ServerMania Inc.